We opened our Bespoke Kitchen Showroom in Brentwood in 2017, and have built a strong relationship with customers in the local and surrounding areas. We see a large number of sales from the immediate areas of Brentwood, Hutton, Upminster, Billericay and Basildon. Now with our satisfied customers spreading the word for us, enquiries are coming from further afield. 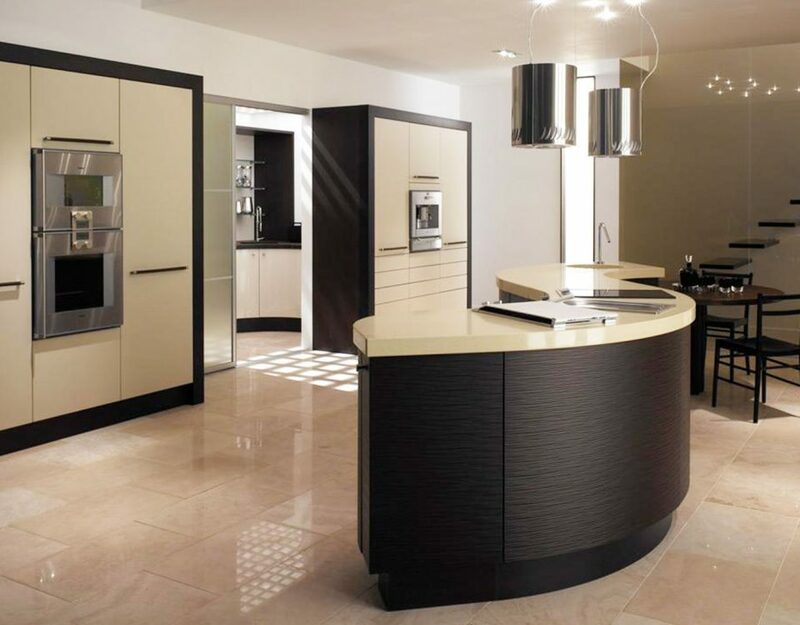 People interested in purchasing a beautiful bespoke kitchen or bedroom are also contacting us from places such as Harlow, Romford, Chigwell, Chingford and Chelmsford. We're seeing a particularly high number of online enquiries from Kent for bespoke shaker kitchens and bespoke traditional kitchens. Areas such as Canterbury, Maidstone, Sevenoaks, Tunbridge Wells and Tonbridge and Malling feature heavily in our kitchen sales statistics. This is probably due to our customers witnessing for themselves what an independent family business can offer. We are in no doubt that we will soon be seeing clients from other areas within Kent such as Dartford, Gravesham and Swale. 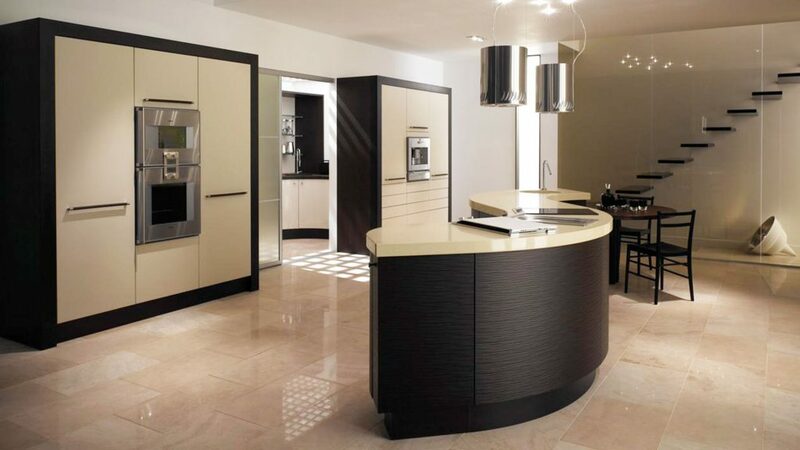 Customers receive a special and unique service buying a Broadway handmade kitchen, and we guarantee to deliver all aspects of their project using quality products and providing excellent client satisfaction. This in turn means that they recommend us to friends, family and neighbours and so the circle continues. Essex is rapidly becoming known as a place to buy upmarket items, with the emphasis being on luxury and quality. This has meant that people from outside of the area travel to Essex to purchase luxury items, with central London kitchen showrooms being above most budgets and travel to and from the capital city too troublesome. Broadway Kitchens seeing an opportunity to offer our bespoke kitchens manufactured in the West Midlands decided to take a leap of faith and opened our luxury kitchen showroom in Brentwood on the High Street, just 5 minutes off M25 junction 28. With no congestion charges and many other interesting shops to visit, including fashionable eateries, it seemed to be the ideal place to sell a luxury items outside of central London. Our reputation is exceeding us in Essex's luxury bespoke kitchen market and with our wonderful customer feedback, recommendations and returning customers we are now seeing more and more clients coming to us from the surrounding areas, such as Kent. As a genuine family business, we pride ourselves on customer service and the personal touch, specialising in the manufacture of hand-made bespoke kitchens to suit each individual customer's lifestyle and needs. 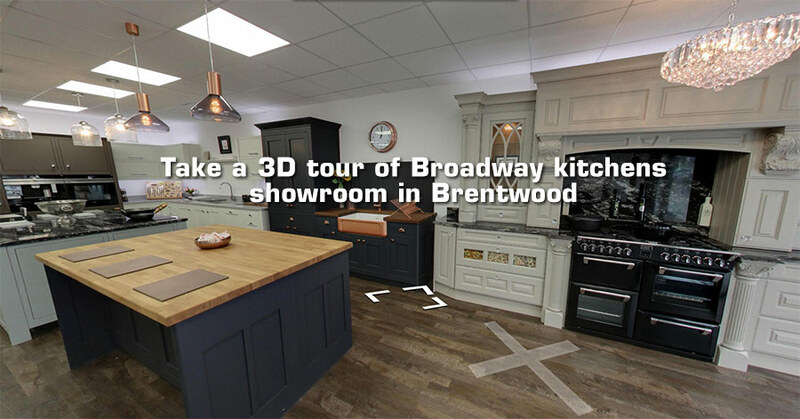 If you're interested in seeing what we offer please call or drop in for a chat, you are always welcome at our beautiful kitchen showroom in Brentwood High Street to enjoy some refreshments and to talk through your ideas. In fact, many of our customers pop in for cup of freshly ground coffee just to say hello when passing, as they've become part of our Broadway family. Call us on 01277 212221 to arrange a free no obligation consultation, or you can request a free brochure by post.